Kids get to study with real geologists. 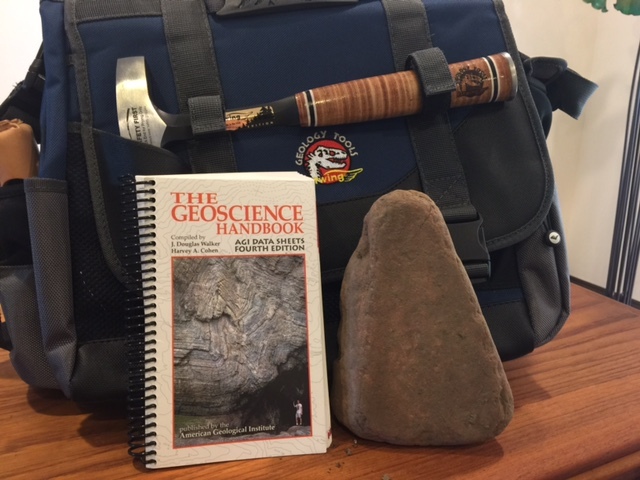 One of our goals is to provide fifty geologists tool kits to the students that are recruited into the 2015-2016 Occupy Mars Learning Adventure’s programs. We want to do what we can to get students excited about studying STEM (science, technology, engineering and mathematics). Consider sponsoring a STEM Geologist Toolkit. Contact: Suprschool@aol.com. Planetary science is a dynamic and diverse discipline. Typically, research scientists earn a PhD in a field such as geology, chemistry, astronomy, physics, etc. while focusing their research in that area to planetary or solar system oriented topics.